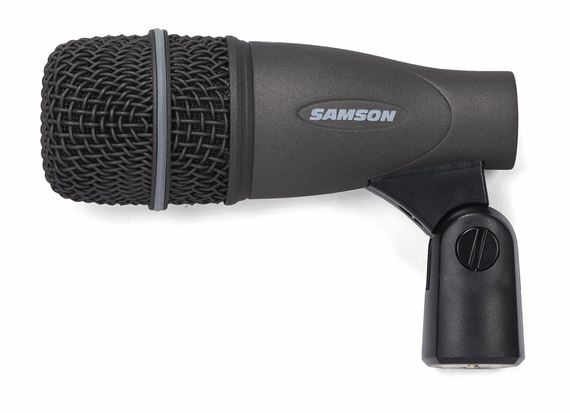 Shop Samson DK705 5-Piece Drum Microphone Set from AMS with 0% Interest Payment Plans and Free Shipping. The DK705 is ideal for drum set and high-volume source records. 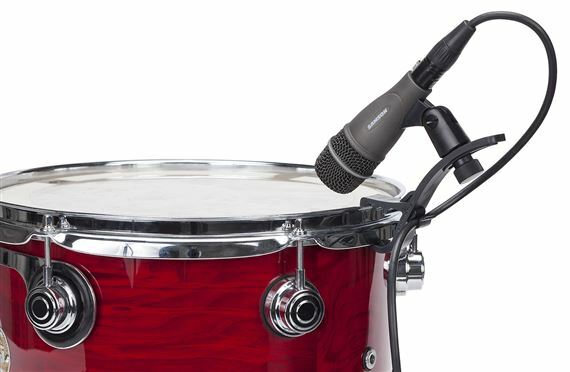 It includes four Q72 snare/tom mics and one Q71 kick drum mic. 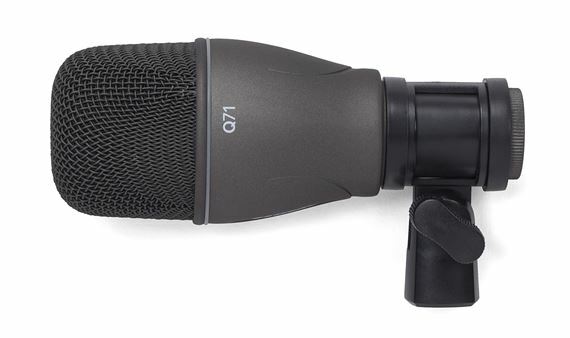 Featuring high SPL handling, the Q71 is optimized to capture the full essence of your bass drum. 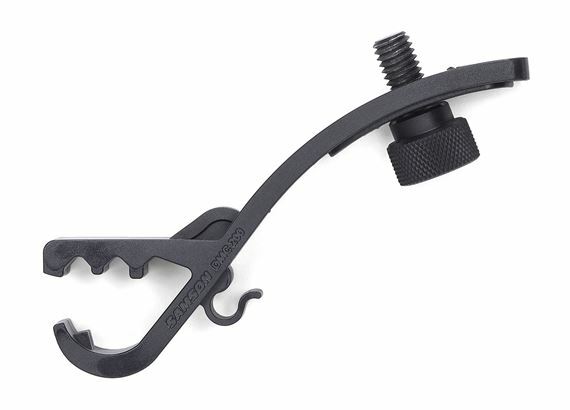 For quick and reliable setup, the Q71 is equipped with a swivel-style mic adapter, while the Q72s also include tension-mounted rim clips. A deluxe hardshell carry case provides portability and protection to the whole kit. 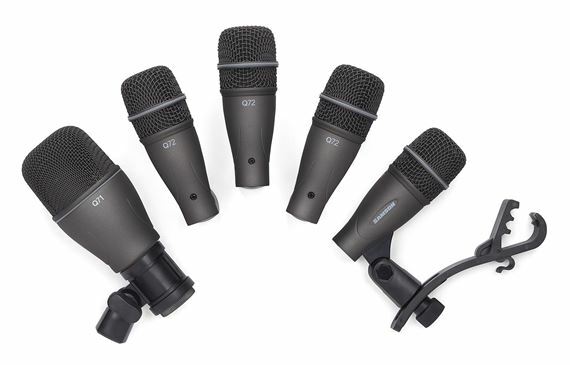 Featuring high SPL handling, the Q71 and the Q72 drum mics feature optimized frequency response curves to capture the attack, natural tone and resonance of your drums with little or no EQ.